Included instructional manual with step-by-step guide for managing your Worm Factory 360. 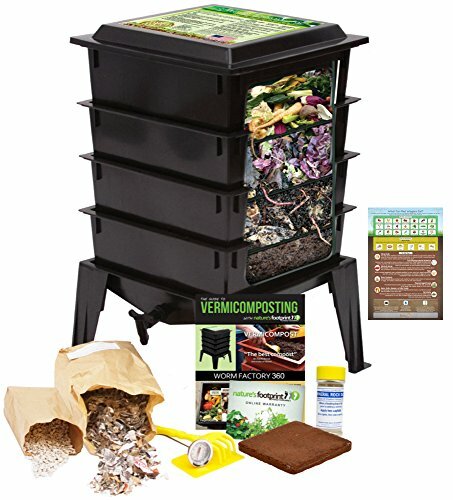 The Worm Factory 360 uses worms to recycle kitchen scraps, paper waste, and cardboard into nutrient-rich compost, and is more efficient than a traditional backyard compost pile. Worm compost has been shown to have ten times the nutrients of traditionally produced compost. The Worm Factory 360 is simple to set up and operate. 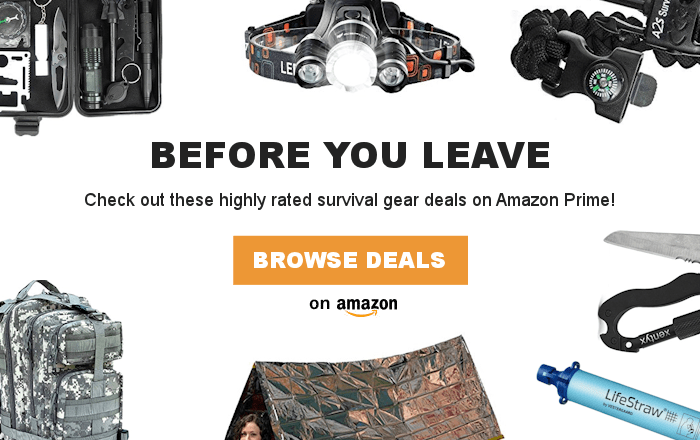 It takes less than 15 minutes a week! 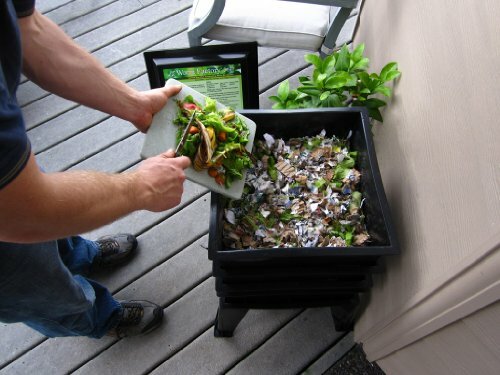 To get started, add a handful of worms and your compostable waste to the bottom tray. The worms will start processing the food. Once the bottom tray is filled add another tray. 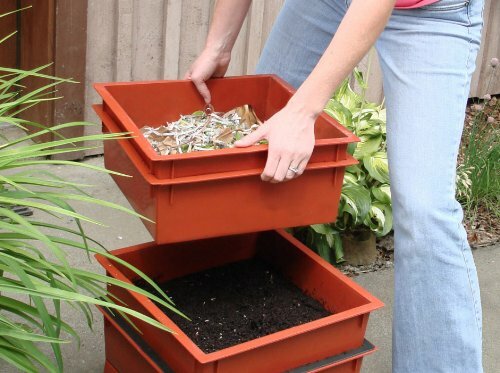 The worms migrate upward to the newest food source leaving the bottom tray full of nutrient-rich compost. You can do this year-round inside or out, and harvest compost up to once a month! The finished compost can be used in your garden, your raised beds, or on houseplants.